The upcoming year will mark the Italian Wine Historical Families’s tenth birthday, while the one about to end will be remembered as one of the most international. In 2018, in fact, the Historical Families have traveled the world from West to East: from Canada and the United States, with two important events in January 2018, to now land in China. 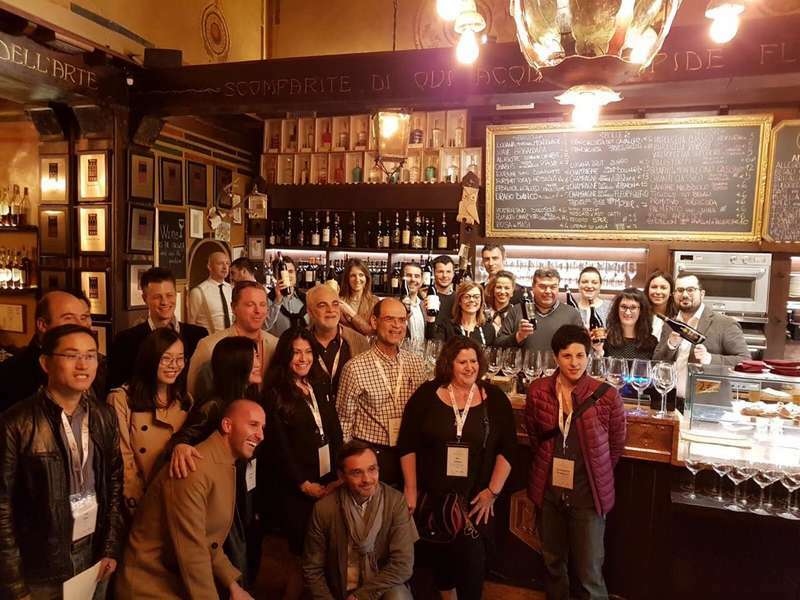 From November 30 to December 2nd, in Shanghai, the Historical Families company (Allegrini, Begali, Brigaldara, Guerrieri Rizzardi, Masi, Musella, Speri, Tedeschi, Tenuta Sant'Antonio, Tommasi, Torre d'Orti, Venturini and Zenato) engaged in one of the most anticipated Masterclasses, during the "Terroir Renaissance International Wine Symposium" (www.chinaterroir.com), demonstration organized by TasteSpirit, a prestigious Chinese platform of information and education on wine, which since 2015 highlights the theme of relationship between product and territory. To talk about the great variety of the Valpolicella and the nuances of its great wine, the Amarone, the Historical Families themselves have been invited. The Masterclass, titled "Decode Terroir of Amarone Historical Family" – instantly sold out - will be led by Ian D'Agata, wine critic, and by Maria Sabrina Tedeschi, President of Historical Families. During the meeting high quality versions of Amarone was tasted, showing how the terroir gives time and time again its unmistakable imprinting. "The journey that we will take in tasting these 13 Amarone, fascinating wine and standard-bearer in the world of Italian excellence is an exploration of Valpolicella and its different micro-areas: each winery has brought to Shanghai the wine that best expresses the concept of cru, understood as a unique and unrepeatable area ", explains Maria Sabrina Tedeschi. "Presenting these unique Amarone, produced in limited areas and in a small number of bottles, is an excellent opportunity for us to underline once again the desire to focus on wines of quality and value that cannot be reproduced elsewhere and that reflect the great oenological tradition of an important area such as Valpolicella ". The Historical Families is an association founded in June 2009 between historic companies in Valpolicella.